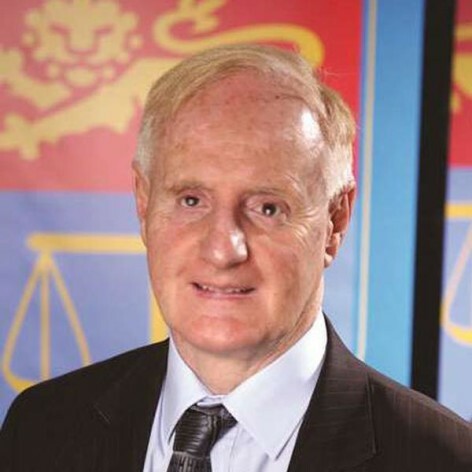 Professor Ron McCallum AO is one of Australia&apos;s most respected industrial and discrimination lawyers and a prominent human rights advocate. With a long and successful career as a legal academic and teacher, in 1993 he became the first totally blind person appointed to a full professorship at any Australian university when he became Professor in Industrial Law at the University of Sydney. He served as Dean of the University of Sydney Law School for 5 years and is now an Emeritus Professor. Ron is a leading light in the disabled community, working for equality among all Australians. He is also Chairperson of the United Nations Committee on the Rights of Persons with Disabilities. In 2011, Ron was named Senior Australian of the Year. His interests include reading, listening to music and meditation.